I made some Angry Birds in SPORE Creature Creator. I can't color them perfectly but you get the picture. 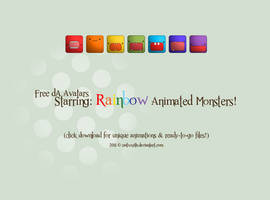 Avatars made by me can be used on for free.